24hrs a day from any of our vans! Our mobile car key cutting service is on call 24hrs a day so you never have to worry about losing your keys. Our fully qualified auto locksmiths are on hand day and night and always willing to help. We fit only the most secure brands of locks to your vehicle, mobile fitting 24hrs a day. At Access Denied Locksmiths, all of our operatives are fully trained by the UK Locksmiths Association and are DBS checked for your security and peace of mind. We operate across Hertfordshire and Essex with 24/7 mobile callout, most visits are within the hour. 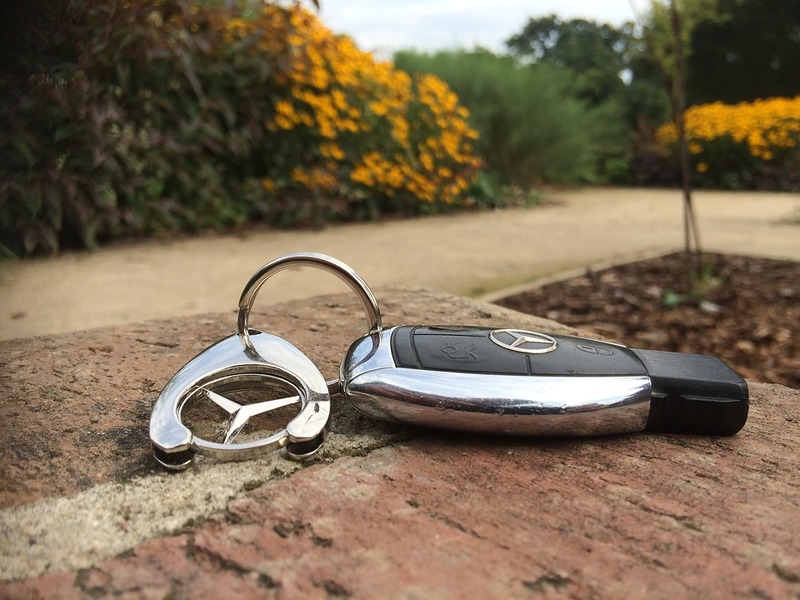 We are fully mobile locksmiths who can repair, replace or reprogramme keys at your home, office or even if you have broken down on the side of the road. We repair, replace and secure over 95% of jobs on the first visit. Contact us NOW for any Auto Locksmith jobs. 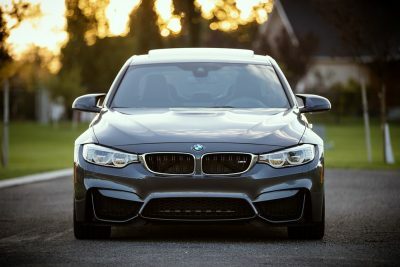 Here at Access Denied Locksmiths in Hertford, we work with a large variety of vehicle manufacturers. This is just a small selection of cars we can work with. Locksmiths Available Within the Hour! 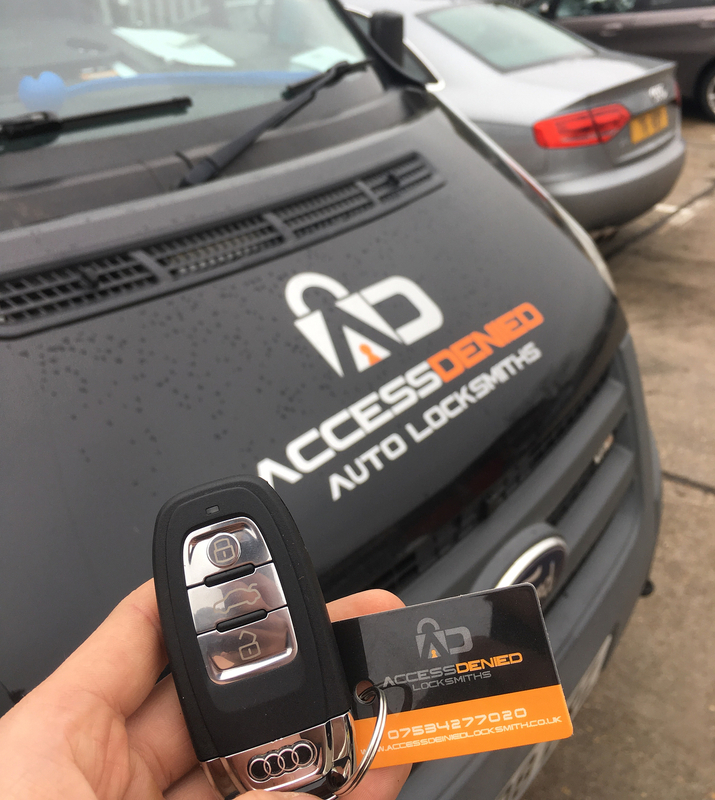 Access Denied Locksmiths based out of Hertford, offer a fast 24/7 mobile lock replacement service for cars and commercial vehicles. We aim to be on site with clients within 30 minutes of receiving your call, so you have as little inconvenience as possible. 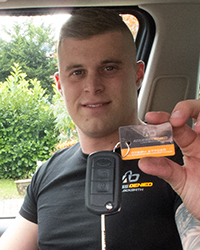 At Access Denied Locksmiths we provide all customers with the highest standards of service and work tirelessly to make the service as convenient as possible. We cover all areas in Hertfordshire, Essex and the surrounding counties. To keep costs as low as possible here we do not charge a call out fee for our work. We strive to ensure the best prices possible for our work and we believe we are one of the most competitive auto locksmiths in our area. 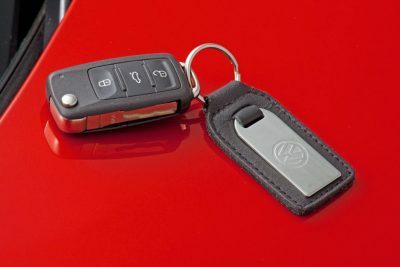 Contact us now for replacement keys, reprogramming keys and replacement ignition barrels. 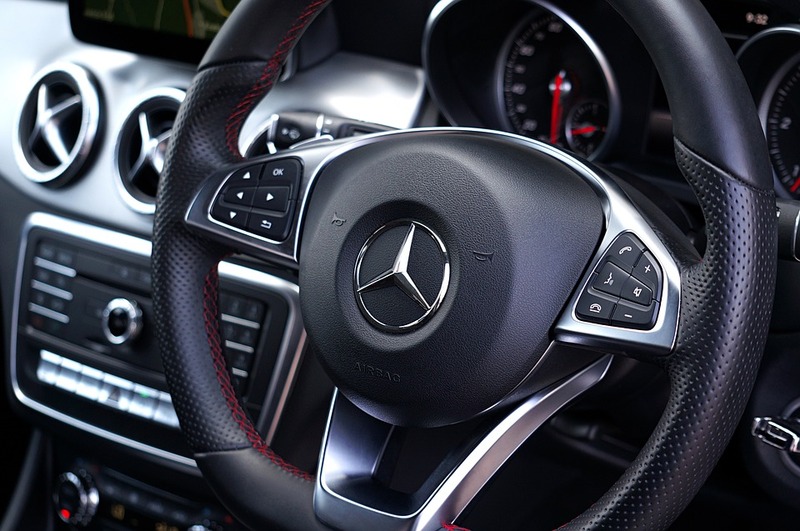 We can gain access to your vehicle with absolutely minimal damage, with most vehicle entries undetectable. For 24/7 Fully Mobile Auto Locksmiths, give us a call and let us come to you for your convenience. *All our services come with a 2 year guarantee. Talk directly to a locksmith in your area who will be able to advise you exactly what we can do to help. We guarantee you will be pleased with the high standards of work carried out by Access Denied Locksmiths Hertford and the price attached to it. We can cut and programme keys anywhere. We will come to you 24 hours a day, 7 days a week. 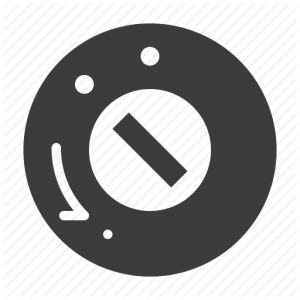 Rapid 20-30 minute call out service avilable – We don’t charge for CALLOUT or VAT! All senior citizens are elegible for a 30% discount with Access Denied. These are just some of the people we have worked for. Super hero's. Very fast response. Lovely guys. Rescuers of dogs and damsels in distress for keys locked in car Hertford.